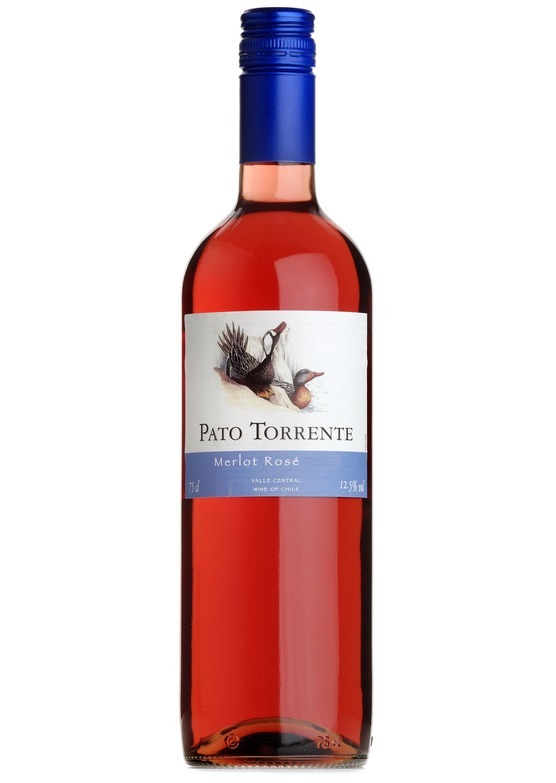 Vibrant pink in the glass with vibrant summer fruit on the nose. On the palate you'll find delicate refreshing summer berry fruits with a tint of spice on the finish. Dry on the finish but with mouth-watering acidity which beckons you back for another taste.